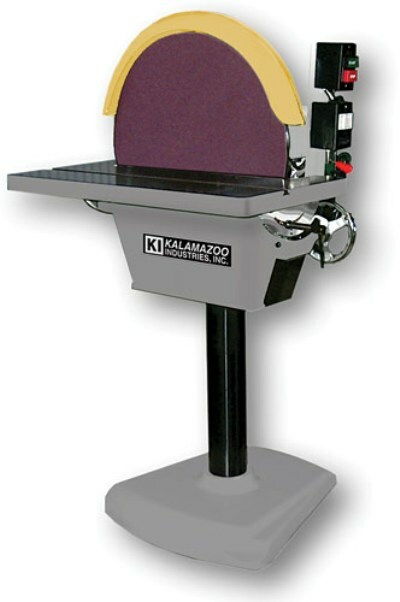 MODEL DS20 20" disc sander, 2HP, 3 PH, 220 or 440V; 1-1/2 HP, 1 PH 110 or 220V, reversing switch. 1740 RPM, tilt table w/mitre gauge. Wt. 528 lbs.